Are you struggling with your twist out? 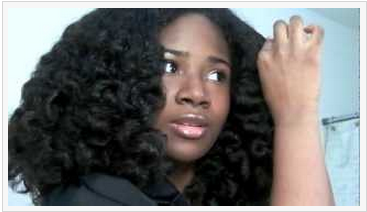 In this episode, Demica get a makeover that’ll help her get the twist out style she’s been trying so hard to achieve. With the Havana Hair you can create the popular style, Havana Twist. Youtuber Bloobymoo shows how you can twist your hair without seeing the beginning of your twist. 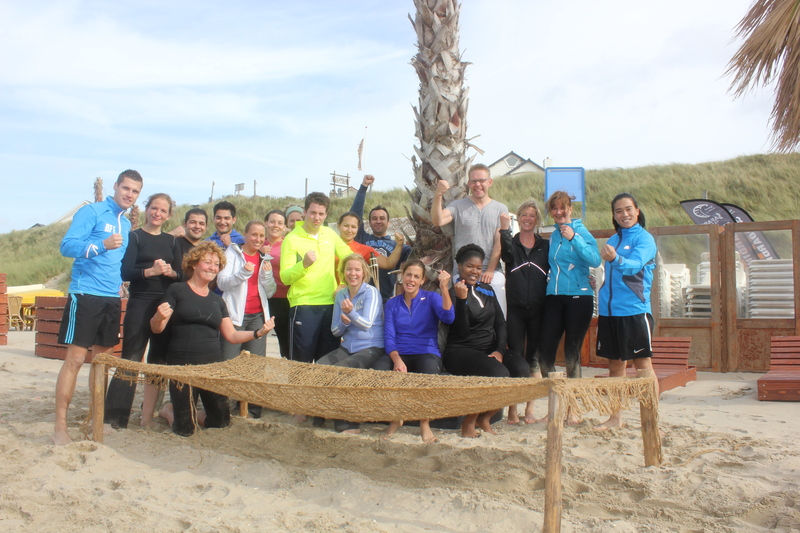 With more than 150 likes on MyBlackHair.nl’s facebook you have to check this out! See here how do this technique! From the moment I went natural I’ve been obsessed with everything about natural hair. Soon I came to a point where I wanted to share my knowledge besides only bothering my boyfriend with almost everything that I have learned and seen! LOL. So I decided to do something good with it and I asked these beautiful nice girls of MyBlackHair.nl if I could write for them. After a test article they said…….. YES!! Woohoo I was and still am so happy. My mind was full of ideas and I could not wait to begin. 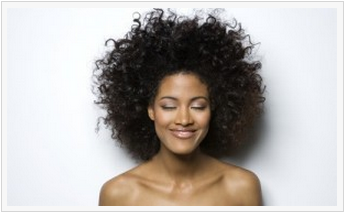 MyBlackHair.nl is an online Black Hair magazine in Holland. This great magazine informs, inspires and brings all people with afro hair together. The daily updates ensure that you are always aware of the latest trends about black hair, black hair products and fashion. 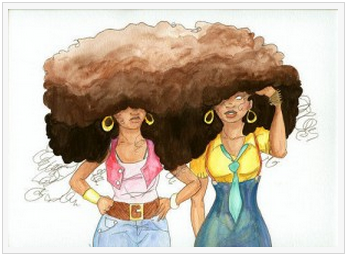 Every week I am writing two articles mostly about natural hair. I will update you about what I have written about. You can see it as a portfolio. On My Curly Mind I will collect all these articles I am writing and going to write. I’m so excited to share this with you! So check it out! These articles are in Dutch but I will give you a short description of the article. The posts are linked to the website of MyBlackHair, so you can read the whole article. So if you missed it you can read the articles here. 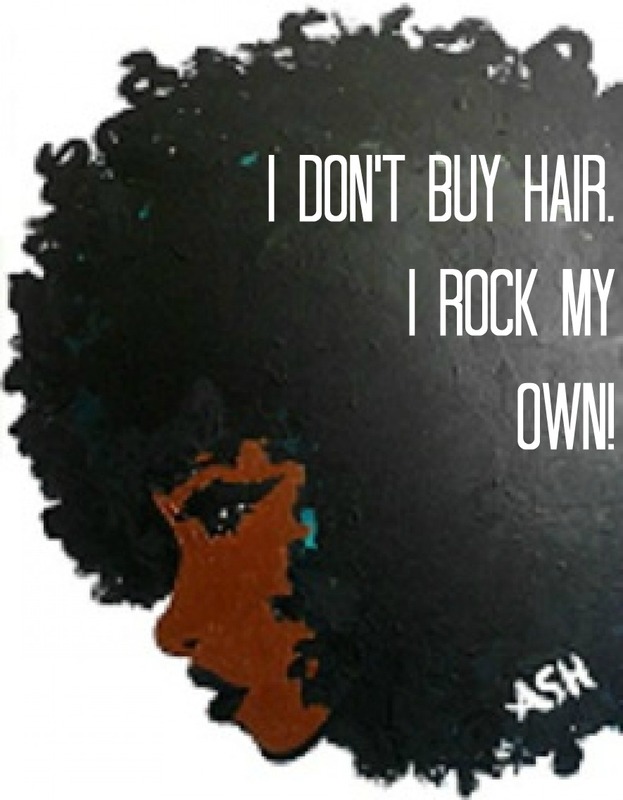 I’m to busy now to post my articles for MyBlackHair on my blog..so just check out http://www.myblackhair.nl. And thanks to Google’s Translate you can read it in English or even in your own language! This is one of my favorite items! 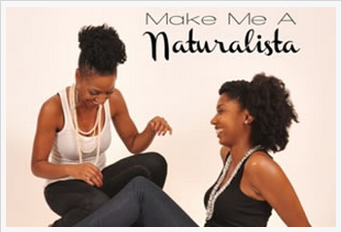 If you are new to the natural hair world, this is a good one to read. I’ve set up a list with 10 must haves to start your natural hair journey. Have you ever heard of Cocoon Curls? If not, Naptural85 shows us how to do this method. For the naturalista’s and the ones to be. There is a web serie about natural hair. New item! We are still looking for girls who did the big chop and loving their natural hair journey. Would you like to share it with us? Send an e-mail to redactie@myblackhair.nl with your surname and last name and add three pictures of your hair today and the big chop. 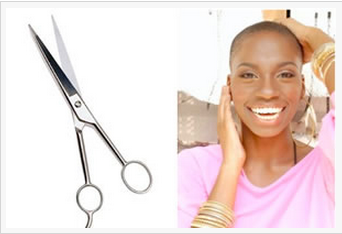 Phoenix Austin has set up a list of things you need to know before you go natural. I made my own version of it.